5105 Mimosa Drive, Houston, TX 77401 | Martha Turner Sotheby's International Realty, Inc.
$1,299,000 5 Bedrooms4 Full / 1 Partial Baths4,312 sq. ft. Under construction. Quality finishes with great floor plan. 5 bedrooms, 4.5 baths with room for a pool. Downstairs bedroom with full bath with shower plus a powder room. Open floor plan with huge island open to family room. 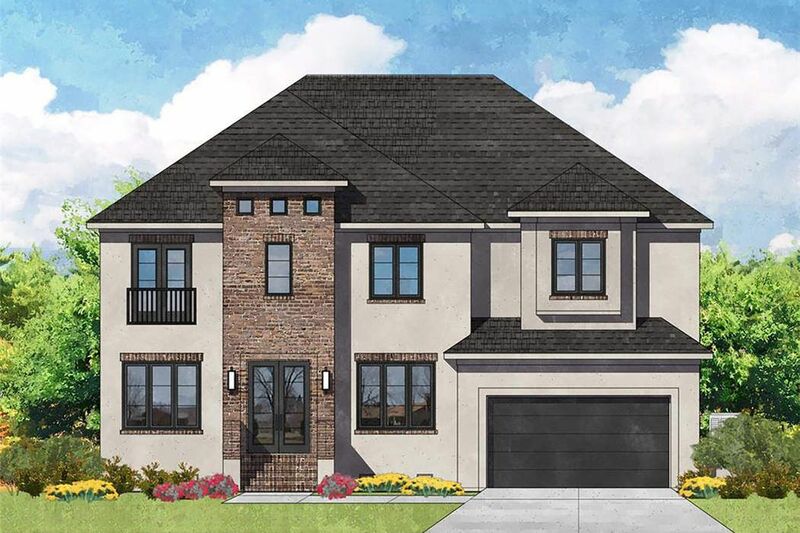 Thermador appliance package, wet bar/butler's pantry with beverage and wine cooler, study with built-ins down, game room with built-ins up, master with enormous closet, all bedrooms spacious with bath access, raised ceilings, large closets, summer kitchen with 21 x 11 patio. Stunning transitional home.